SoulCycle encourages all riders to find what inspires them in a new campaign. Looking for your daily dose of fitness inspiration? Look no further than SoulCycle’s new “Find It” campaign. “Find It” is the fitness studio’s first major integrated marketing campaign since it was founded 11 years ago. 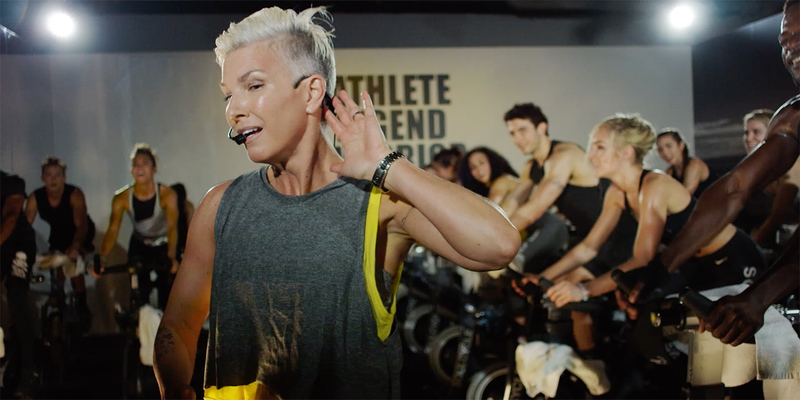 SoulCycle worked with Laird + Partners on the campaign, which includes a two-minute hero video starring 30 or so of the studio’s instructors, short videos focused on four different SoulCycle instructors and new imagery posted around most of the brand’s studios. 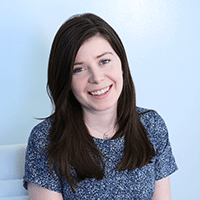 Earlier in the year, Whelan noted that her team took a pause to think about how far the company had come, opening 75 new locations across 15 markets in the past five years. SoulCycle wanted to capture and celebrate that journey with its first major marketing push, but also tap into the journey that all SoulCycle riders experience. Some people may scoff at the brand—known to some for its high class prices and elite atmosphere—and its use of inspirational phrases like “you can become an athlete,” “tap into your greatness” and “find your best self” in the ad, but avid riders and curious newbies will likely be inspired by the brand’s instructors from across the country. “What we’ve tried to do here is create creative that really speaks to what you can find on the bike and what our instructors are intending to create every time they step on the podium,” Whelan said. Alongside the videos—which the brand will push out across its social channels and on the its “Find It” microsite—SoulCycle will also wrap most of its studios in the striking black of white images of its instructors featured in the ads.